Julie Neitzel has extensive experience in wealth advisory, private equity, business acquisitions, strategy and governance. Over the last two decades, Julie has served as advisor to global families in investing activities, operating business strategy, wealth transfer planning, philanthropy and next-generation engagement. She earned her MBA from the American Graduate School of International Management. 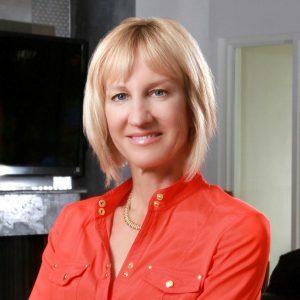 Julie is a board member for NYSE Heico Corporation, NACD-Florida Chapter and the Miami Finance Forum.